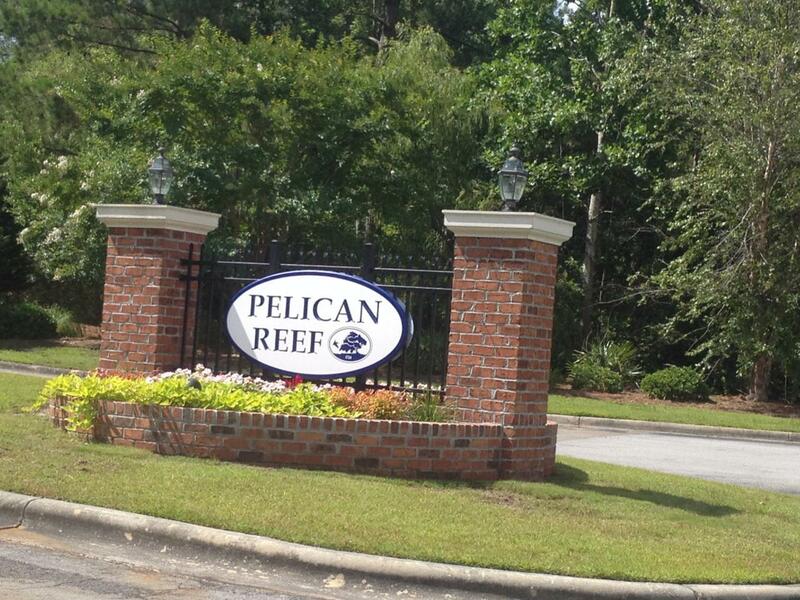 One of the few remaining building lots in the waterfront community of Pelican Reef! 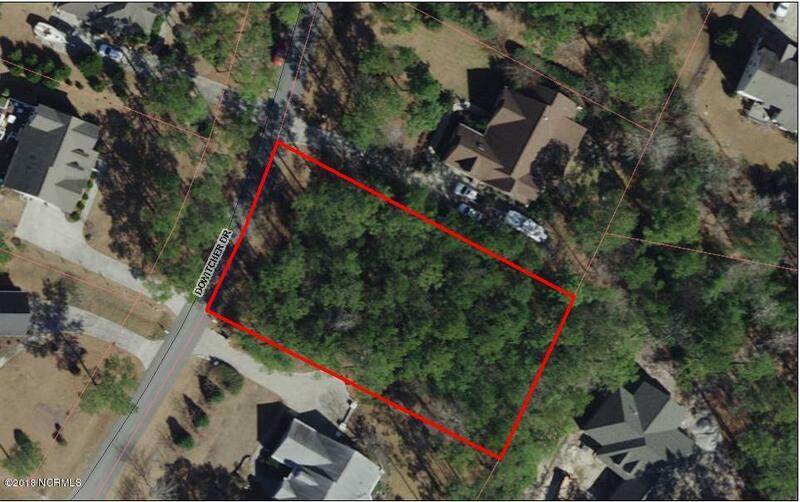 Bring your own builder & live among the trees and beautiful custom homes. 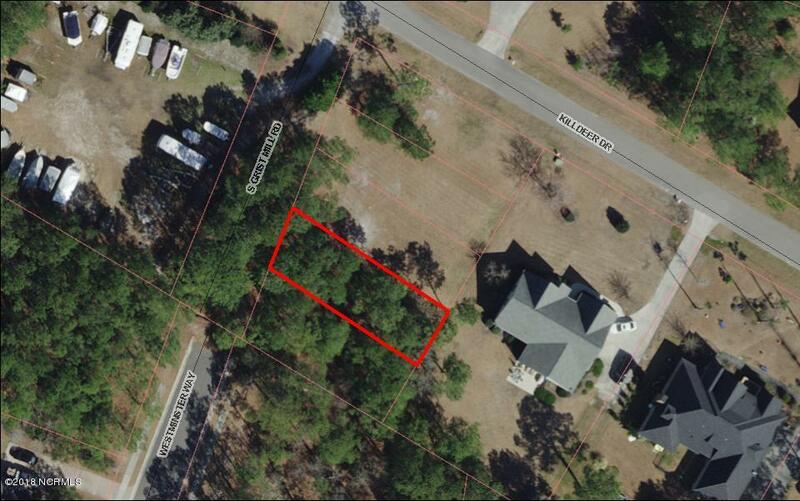 At 1/2 acre, the possibilities are endless! Broker owned. Listing provided courtesy of Deb B Loiacono of Century 21 Sweyer & Associates.